I’m always excited when I try to put together a new dish and it tastes amazing. It’s an extra bonus when it is super-easy too. 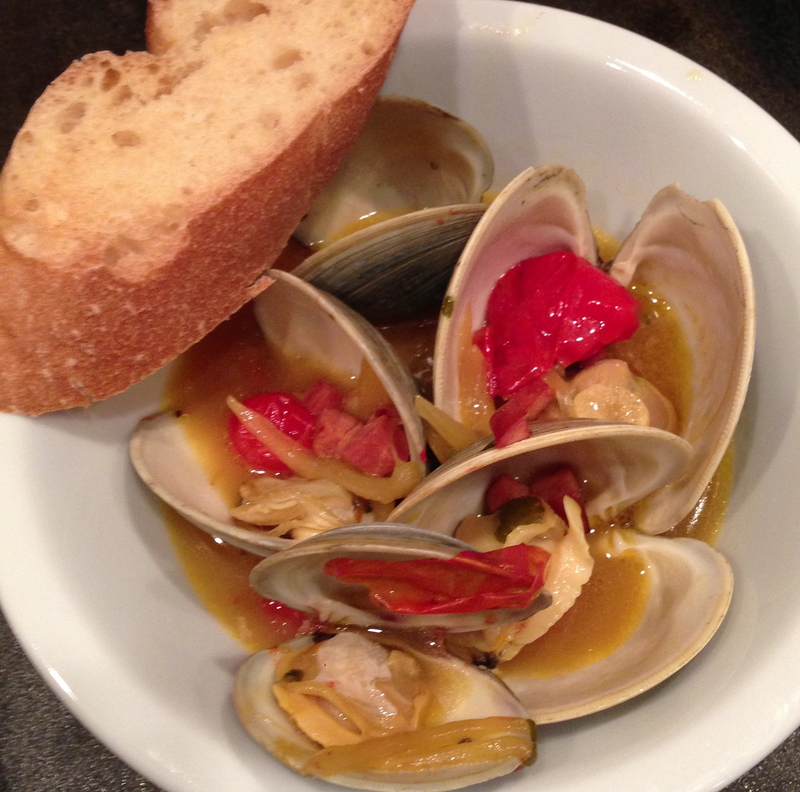 That’s what happened with these clams so I just had to share the recipe with you. It’s not related to anything we are learning in school right now. We are actually cooking some dishes from several contemporary master chefs including; Mario Batali, Ming Tsai, Rick Bayless, Daniel Bouloud and Thomas Keller. Pretty amazing and intricate recipes. I post pictures on Instragram each night after class so if you are interested in seeing what we are cooking, follow me there. I’m sure I’ll come up with several dishes inspired by some or all of these chefs to share with you soon. In the meantime, these clams are delicious and the broth is amazing. Cut up your favorite bread make sure you soak it all up. I used Schar gluten-free baguettes. 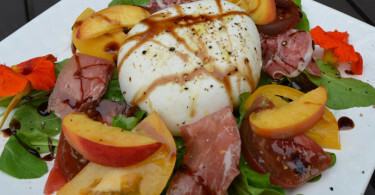 Since wine is a key flavoring ingredient, you want to use a nice one. I picked one of my favorites that is also very reasonably priced, Louis Jadot Macon-Villages. Instead of buying a ton of fresh herbs which could potentially go to waste, I used the Gourmet Garden‘s Italian blend which I keep in my freezer. They have so many great herb blends and I received a bunch at The Big Summer Potluck to play around with including this one as well as lemongrass, basil, oregano, dill, garlic, thai spices and several others (they are all gluten-free). It is so convenient to know you always have them on hand in the freezer if you want to cook up something on a whim. 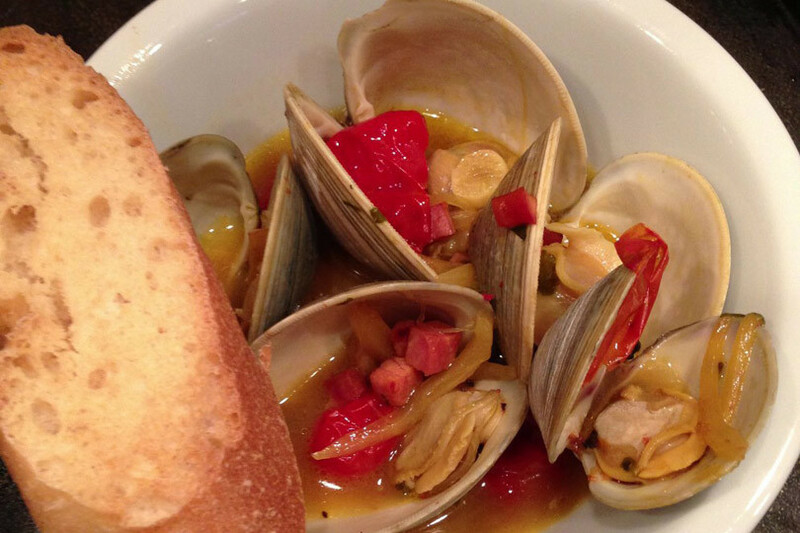 Make these mouth-watering steamed clams any night of the week or for a special occasion. 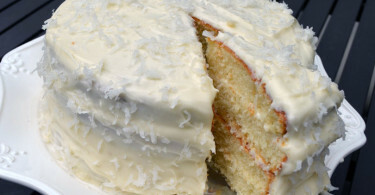 It is such a crowd-pleaser and so easy to prepare! Enjoy!